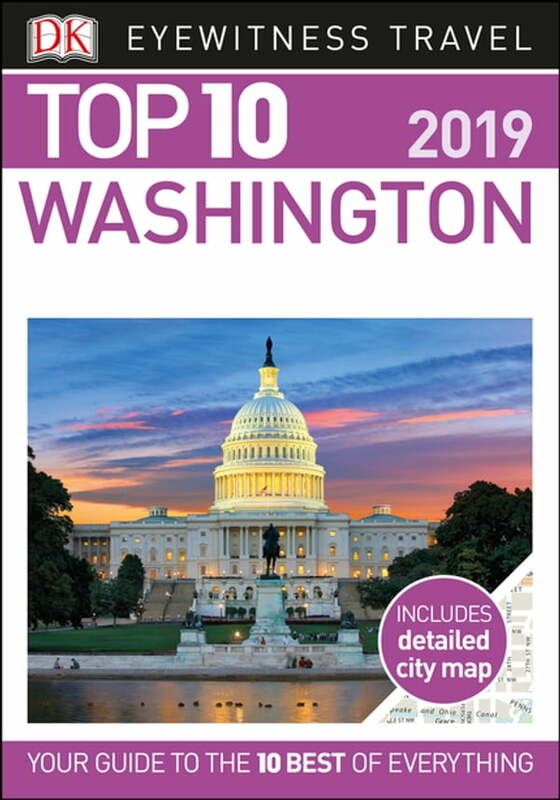 An unbeatable, pocket-sized guide to Washington, DC, packed with insider tips and ideas, color maps, and top 10 lists--all designed to help you see the very best of America's capital city. Take a stroll past the iconic White House, immerse yourself in the fascinating Smithsonian museums on the Mall, visit some of America's most cherished burial sites at Arlington National Cemetery, or step back in time at Mount Vernon. From Top 10 historic homes and buildings to the Top 10 sights off the beaten path, discover the best places to visit in Washington, DC, with this easy-to-use travel guide.